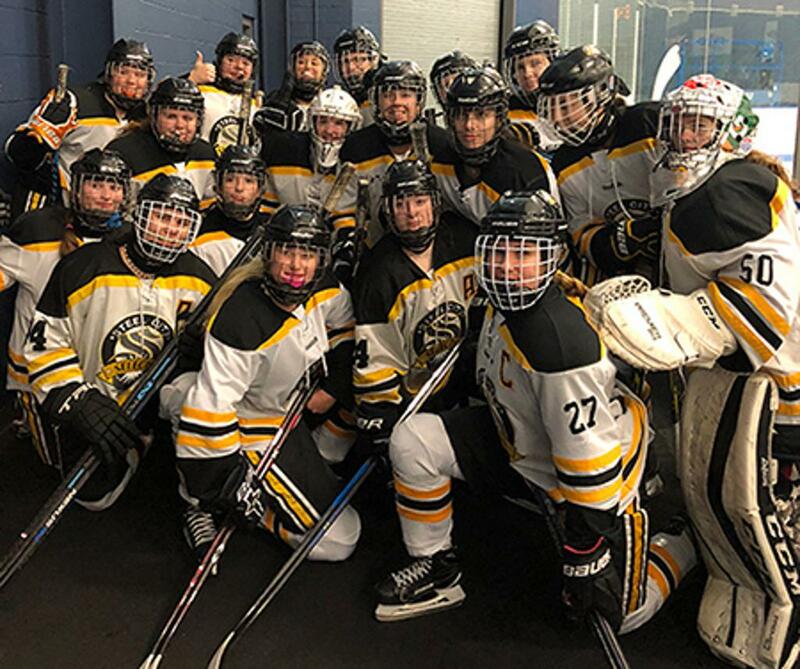 Heading into the tournament the 10-5-4 Steel City Selects 16U team was ranked 21st in the country and their plan was to win their bracket and make it into the elimination round with possibility of winning the tournament. They accomplished this goal by winning all four round-robin games. In the four wins they outscored their opponents 27-1 with goalies Hannah Vogel and Jenna Pacich both earning shutouts. SCS beat the Columbus Blue Jackets (8-1), the Alaska All Stars (6-1), the Glyn Ellyn Admirals (IL) (12-0), and Farmington Hills Little Caesars (1-0). These four wins placed them in first place in their bracket and earned them a spot in the semifinal game against the Northern Michigan K-Stars. In the semifinal game SCS fell short in a close game, keeping the score 1-0 from late in the second period until 1.2 seconds remaining in the game when the K-Stars scored an empty net goal to seal the win. As a result of that game and their previous record in the tournament, Steel City finished 3rd overall in a pool of 20 teams at the 16U level. Most impressive was the way the team won the games and how every player on the roster contributed and got on the score sheet with goals and assists throughout the tournament. The team now sets it focus on an away weekend in Rockville, MD where they will play two games against the Washington Pride 16U T1 team followed by the Pittsburgh Penguins Elite Thanksgiving Tournament in Pittsburgh.